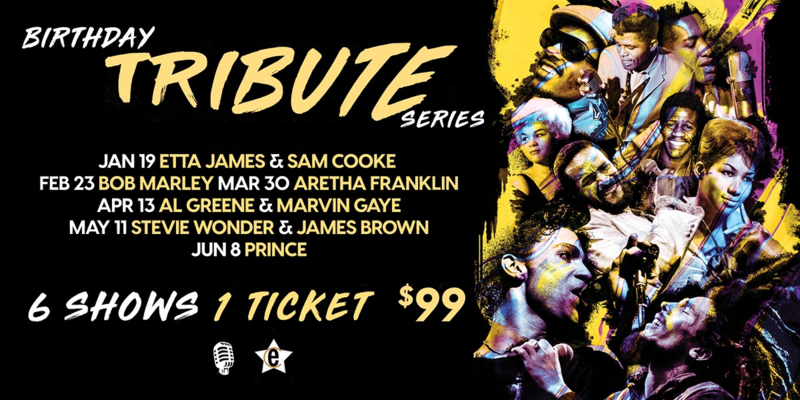 Station On Jasper and Edmonton Culture Present an exciting series of events: The Birthday Tribute Series. This is your chance to get tickets to each and every show before individual tickets go up for sale. By purchasing a "Season Pass" you will receive 1 ticket to each of the shows listed above.